Manga creator Yusei Matsui was born in Saitama Prefecture, Japan and has been drawing since elementary school. Some of his favorite manga series are Bobobo-bo Bo-bobo, JoJo's Bizarre Adventure, and Ultimate Muscle (all published in North America by VIZ Media). Matsui honed his talents working as an assistant to manga artist Yoshio Sawai, creator of Bobobo-bo Bo-bobo. 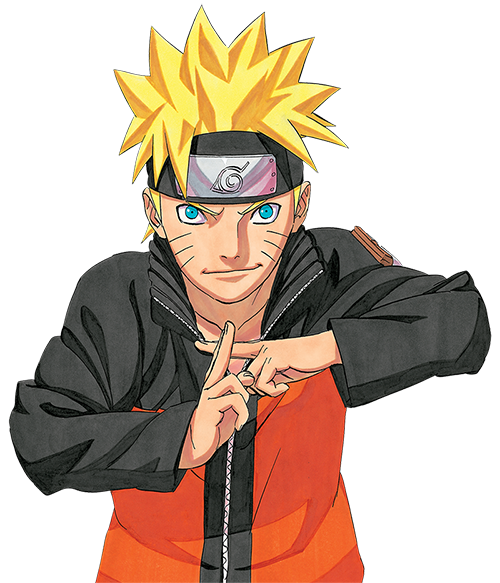 In 2005, he debuted his original series, Neuro: Supernatural Detective, in Weekly Shonen Jump. In 2007, Neuro was adapted into an anime series. ASSASSINATION CLASSROOM began serialization in Weekly Shonen Jump in Japan in 2012. An anime adaptation based on the manga series is set to debut in early 2015. For more information on ASSASSINATION CLASSROOM and other manga titles from VIZ Media, please visit www.VIZ.com.